I've been an artist most all of my life, contrary to the opinion of several of my school teachers who didn't always appreciate my creativity. 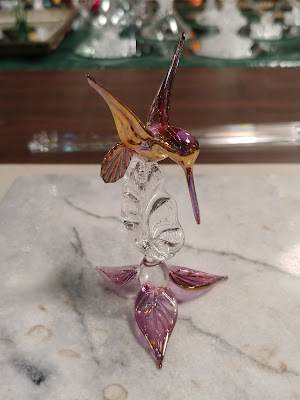 I have a deep love of art of all kinds but primarily I paint and work with glass. 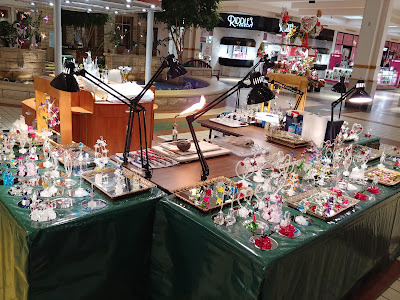 I think of myself as a lampwork glassblower first and foremost and have been making glass for over 20 years. 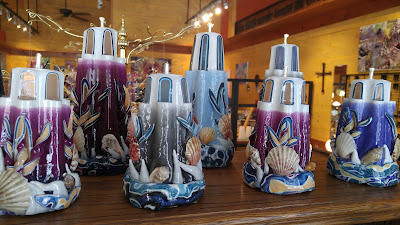 I enjoy not only lampwork glassblowing but also glass fusing, slumping, glass jewelry making, and stained glass. Working with glass has been one of the greatest joys of my life even as it continues to delight me with every new creation. When painting with traditional mediums, I like to work with oils and acrylics mainly, though from time to time I dabble in watercolors. However, these days, much of my work is done digitally on a tablet. I love abstract and impressionistic art, and work primarily to capture stories, concepts, and nature with color. I also dabble in candle making and the old world craft of candle carving. 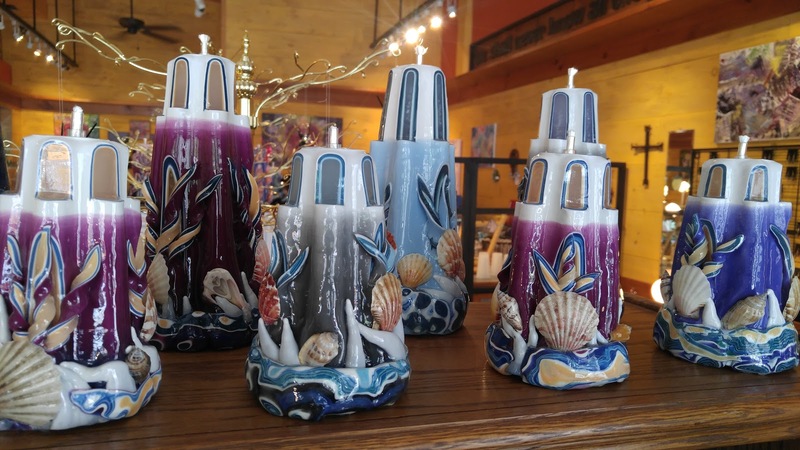 I've been making candles since I was nine years old. I no longer have a stationary studio but travel around the Ozarks and across the United States setting up at art and craft shows where I demonstrate the art of blowing glass and or candle carving and sell my wares. Most of my paintings et cetera are sold online. Please feel free to contact me to see if I may be coming to a festival or craft/art show near you or to suggest a show. I’m in the process of setting up an online sales platform so check back often.